I got sober right before I was sentenced to prison for a DUI conviction. As I began my four-year sentence, I promised myself that another drink would never be worth all that I had lost. I kept my promise as the years went by – and it showed. After my first year of sobriety, I found that I slept better, felt more energized, and my hair and skin had a glow I hadn’t seen in years. But refraining from alcohol didn’t just have physical benefits – living sans wine sharpened my mind exponentially. Suddenly, I had greater focus, more motivation, and greater productivity, too. In fact, I got my MBA degree, ran four miles a day, and finished several books a week – all while behind bars. As it turns out, all the positive results I felt my mind and body gained once I got sober weren’t just in my head. According to a new study in the Journal of Substance Abuse Treatment, staying sober for a year produces significant mental benefits, as well as improved brain function. Researchers studied 115 people with substance use disorders recruited from 10 different addiction recovery clinics – those who had remained abstinent, in addition to patients who had relapsed within the year. They also recruited healthy patients without substance use disorders in order to get a wide variety of participant data. All three groups were tested initially, then tested again after a year had passed. So, what’s the takeaway message of this study? If you’re approaching your one-year mark of sobriety, keep going! 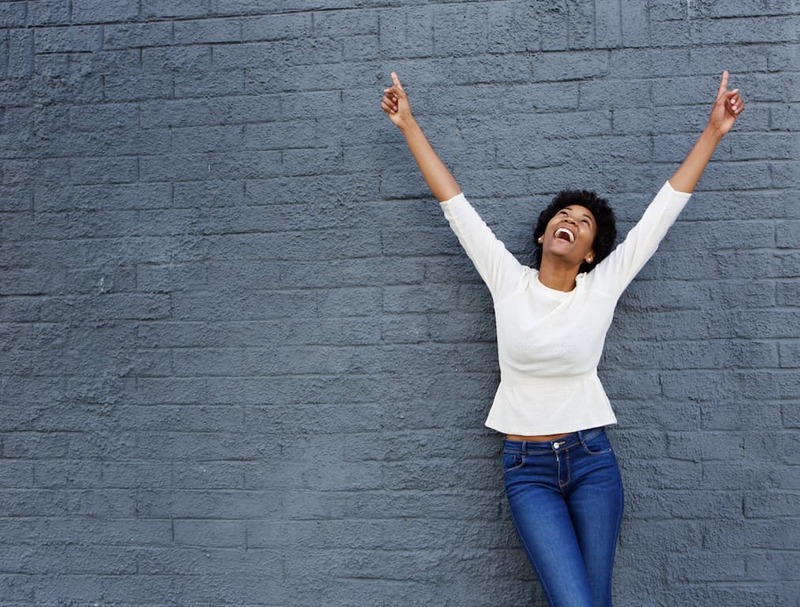 Use these findings as motivation that a happier, better, and more rewarding life awaits you after making it over that one-year hump – don’t you dare give up!